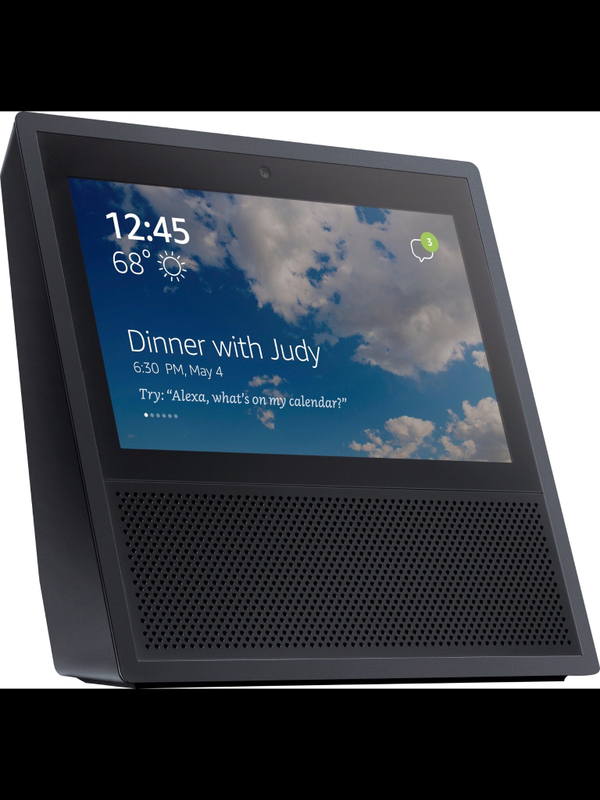 Rumours for a while that Amazon has a touchscreen version of Echo on the way. A couple of reports yesterday appear to confirm it - but, as always, rumours do not mean it will happen. The picture does look like a very fat Openpeak 2nd gen device. Perhaps having a big case will give it better sound or allow them to use cheaper components. Just seen that this is a duplicate - feel free to move to to join the other thread or delete.